Small, quiet, and integrated. 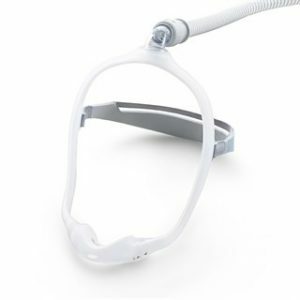 At 45% lighter and with 37% less volume, Z1 CPAP is the lightest CPAP system possible. 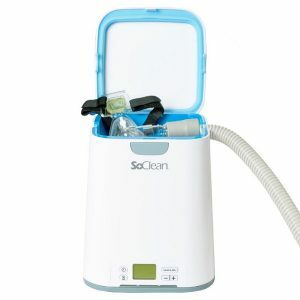 At 10oz, it is the ideal CPAP to take with you on all your travels. Z1 CPAP has an optional battery system – PowerShell™. Small, quiet, and integrated. 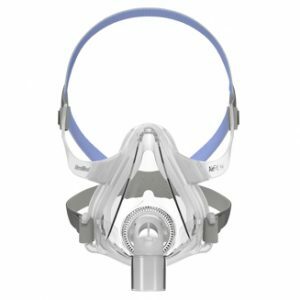 At 45% lighter and with 37% less volume, Z1™ CPAP is the lightest CPAP system possible. At 10oz, it is the ideal CPAP to take with you on all your travels. 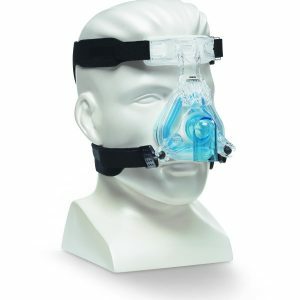 The Z1™ cpap machine uses a unique feature known as the Z-Breathe™ algorithm that learns from your breathing pattern and relieves machine pressure on exhalation, making your experience more comfortable. 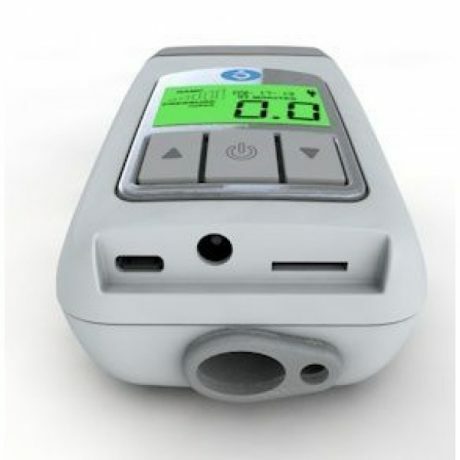 Z1™ CPAP has an optional battery system – PowerShell™. A 45wH lithium-ion battery pack, simply slip the Z1™ CPAP into the PowerShell™ and you have a full night of cord free sleep.